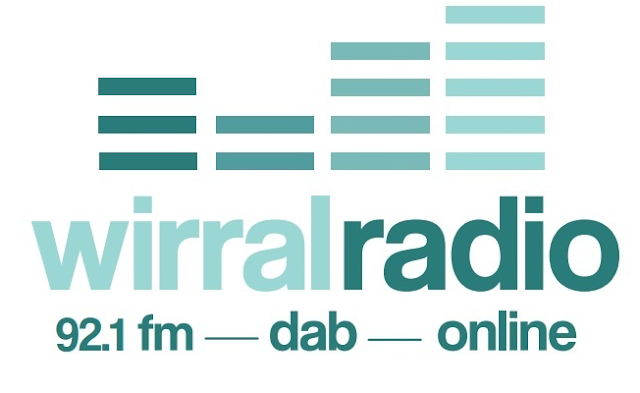 Community radio station Wirral Radio has fallen silent on FM and DAB digital radio after failing to raise enough money. The station first announced it was closing in early February due to "financial pressures", which prompted efforts to raise funds to keep it on-air. This included a 50 hour studio lock-in by presenters Ian Kenyon and Beverly Macca. A crowdfunding page designed to raise £10,000 to keep the station on-air only reached around half of that target, and discussions with investors also failed, resulting in the station's feed falling silent on Saturday 3rd March. Wirral Radio's social media feeds have confirmed that anyone who had pledged money via the Crowdfunder website would have it refunded. The station was broadcast on 92.1 FM, on local DAB via the Wrexham, Chester and Liverpool multiplex, as well as online.